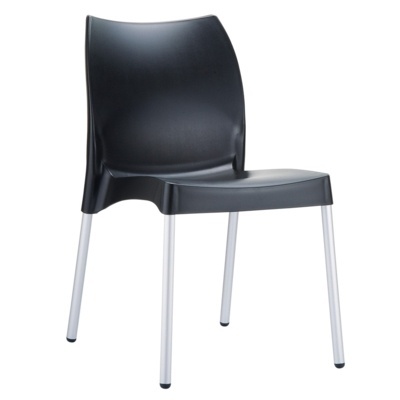 We offer a large range of quality new meeting chairs from trusted suppliers that have been in the industry for many years. 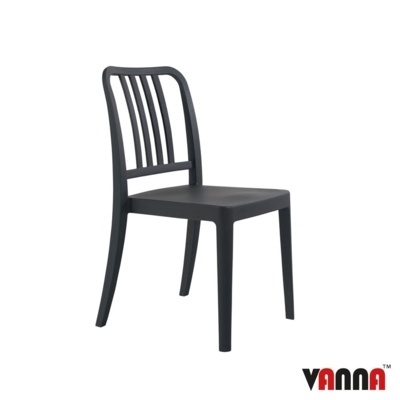 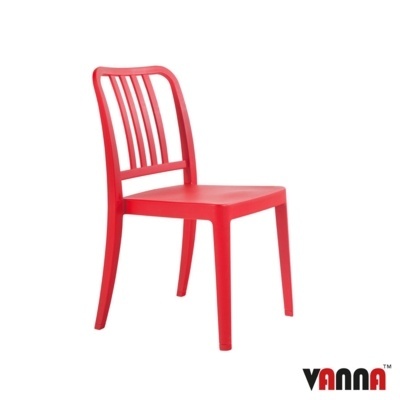 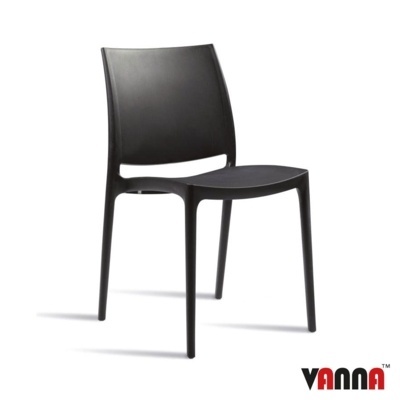 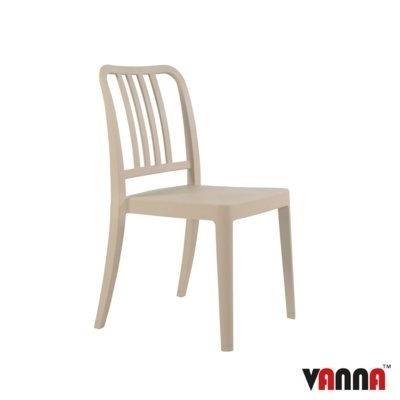 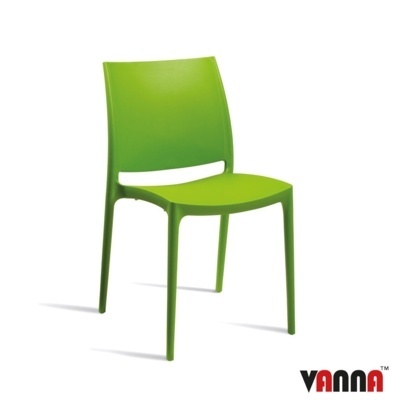 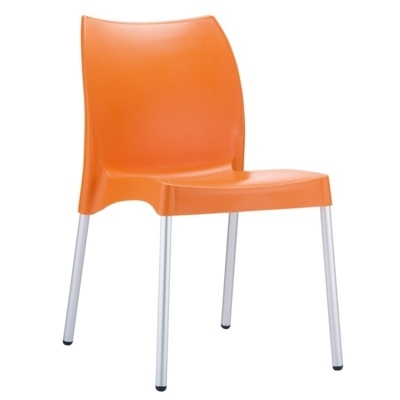 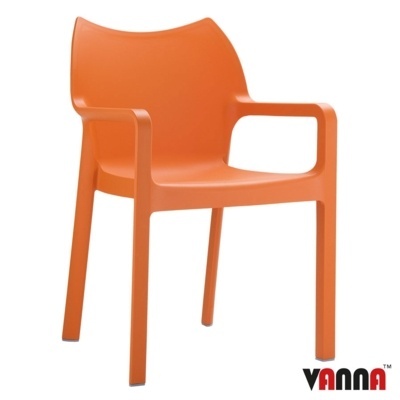 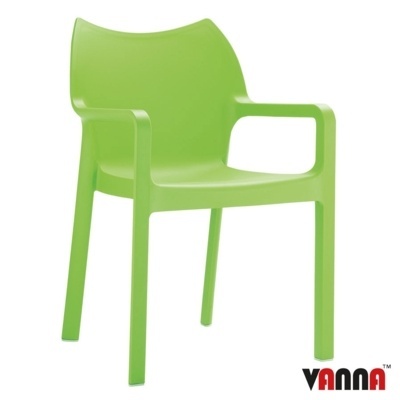 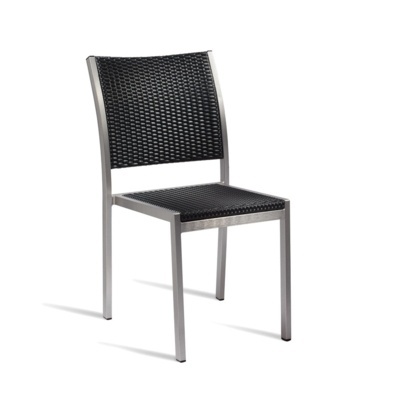 Our range of new chairs, if not in stock at our warehouse, are available to order with a short lead time. 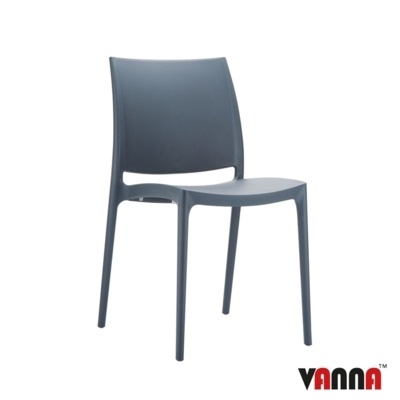 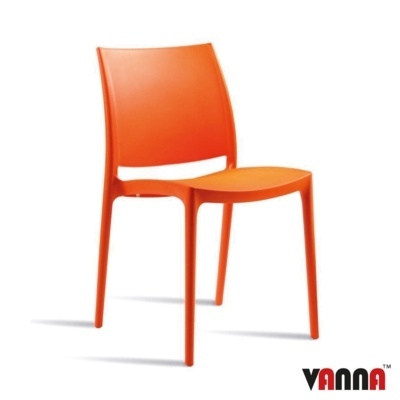 Our range of new chairs includes all major manufacturers and brands in the industry, so we will have something to suit your office, and budget, with many different colours, styles and finishes available.